Announcing our newest 2-day event that promises to have something for the whole family. Join one day or both days, indoor & outdoor vendor booth spaces. 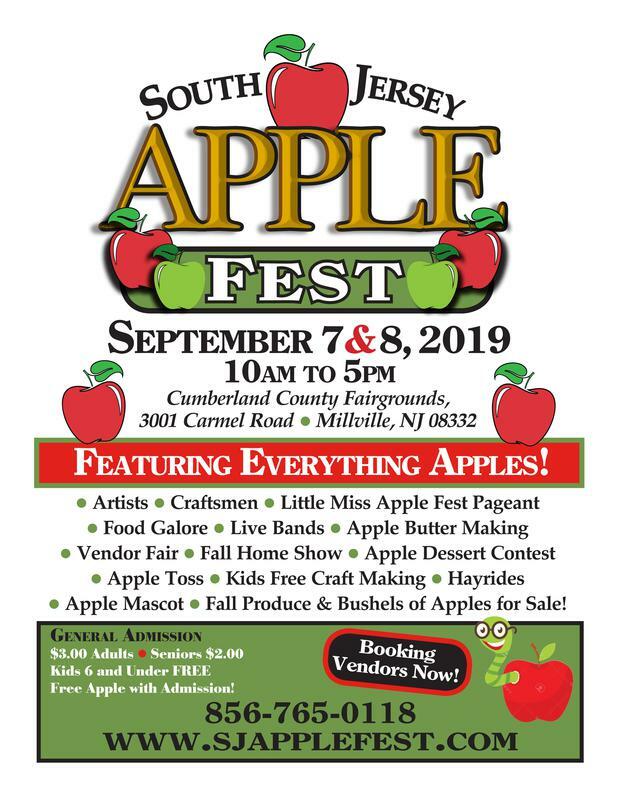 This event will be held at the Cumberland County Fairgrounds that is located in the Heart of South Jersey, New Jersey. 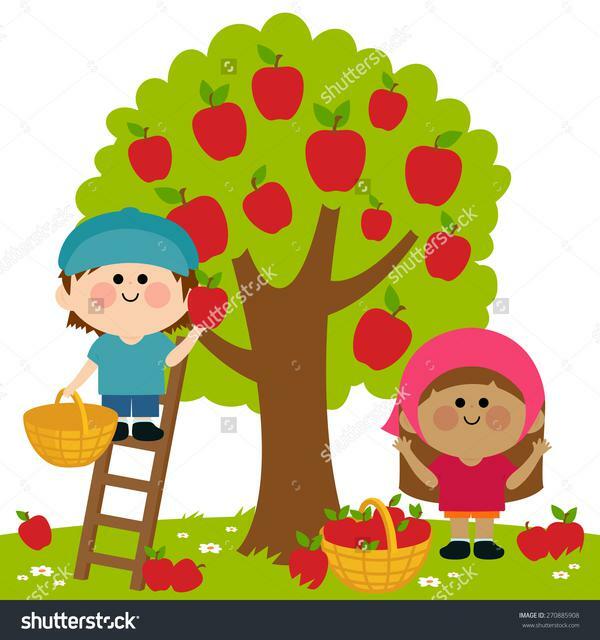 Visitors to the show will enjoy artists, craftsmen, Fall Home Show, Fall Festival Food Vendors, Apple Pageant, Apple Butter exhibit, free kids craft making, Apple Dessert Contest, Apple Toss, Hayrides & pony rides. Save the dates! Bring the whole family out to a show that is packed full of family fun!